It is fairly safe to say that there is no greater crap-shoot in sports than the Major League Baseball Draft. Unlike the other main sports, determining whether a high school or college baseball player will be able to make all the transitions from level to level isn’t as easy as how fast they run or how hard they throw. Guys who look like total locks end up being average players at best and some don’t even make it to the big leagues. 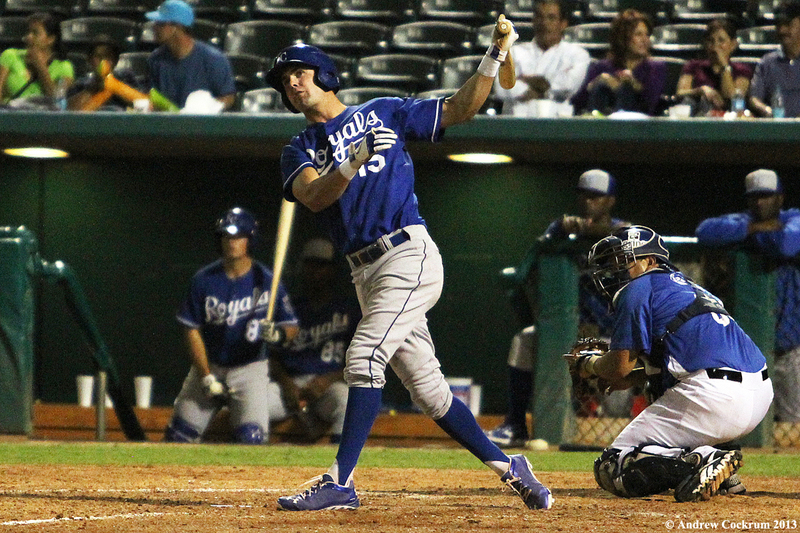 With that in mind, former Royals first round pick Bubba Starling has gone from bona-fide prospect to giant question mark, all in just a few years. Starling was the first round draft pick of the Kansas City Royals(5th overall selection) in the 2011 Major League Baseball Draft. Starling graduated from Gardner-Edgerton High School in Gardner, Kansas, just a shake and a wiggle away from Kansas City. 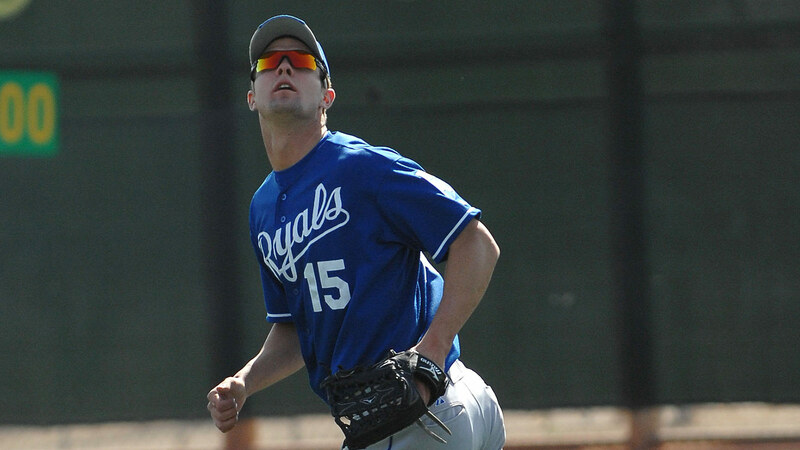 He had been widely considered as one of the most athletic players in the draft and him being in the Royals backyard rated him higher within the Royals organization. Some believed the Royals felt burned when Albert Pujols played nearby at Maple Woods Community College and was passed over. To be fair, so did pretty much every other team, as Pujols wasn’t drafted until the 13th round of the 1999 Amateur Draft. So the Royals didn’t want to let Bubba get away, especially with the story that could be told when he reached the majors. 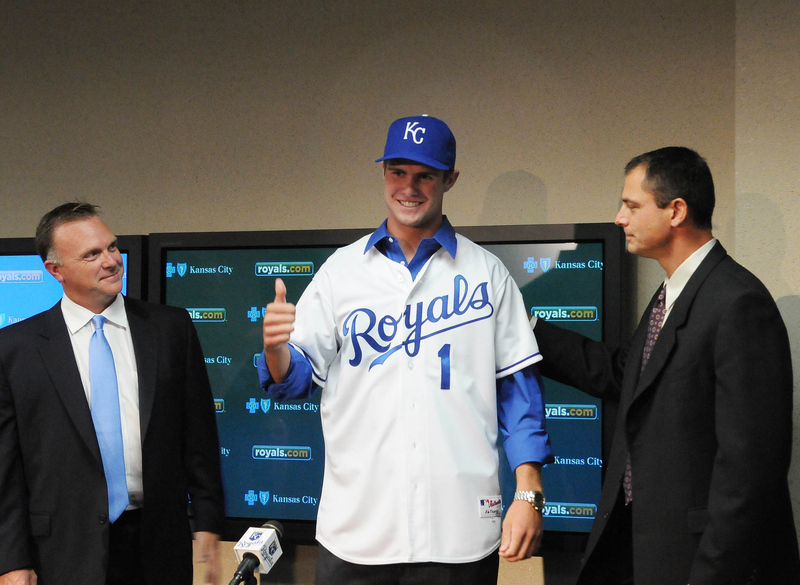 The thought was ‘Local Boy Becomes Star Outfielder for Royals’ seemed like a great story that could be profited from. After a long back and forth for Starling(as he decided between signing with Kansas City or playing football at Nebraska) , he signed with the Royals to a contract with a $7.5 million signing bonus. Now it was time to play ball. The picture that has been drawn is one of a prospect who has amazing raw skills(power, speed, agility) but hasn’t seemed to start putting them together yet. Royals GM Dayton Moore isn’t too worried, and in a lot of ways he is right. Starling will be 22 in August, so one breakout season this year or next could elevate him in most people’s eyes. Speaking of eyes, Bubba got the famous LASIK surgery almost a year ago, as the feeling was maybe his eyes were part of the problem. So far that doesn’t seem the case, but Eric Hosmer also got that surgery and he didn’t start reaping the benefits until the following season of said surgery. So where does this leave Starling and his future with the Royals? As of now they seem content with him taking the slow climb up the minor league ladder. It’s conceivable that if he starts to take off this year he could be advanced to AA Northwest Arkansas. But that seems to be a big ‘if’ considering how Bubba has produced so far in the minors. As much as the Royals and the Kansas City community are rooting for Starling to live up to the hype, it’s possible he won’t reach expectations. It’s unfortunate, considering he would be the second top ten draft pick during the Dayton Moore era to not be a regular for the Royals(Christian Colon would be the other). Luckily for him, this book has many chapters left in it. At this point though, it looks like instead of his abilities being more in line with Amos Otis, Starling might be closer to Mitch Maier. It goes to show you that there are no guarantees when it comes to the MLB Player Draft. Crap-shoot, indeed.